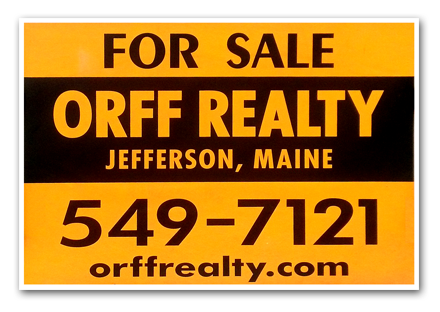 Beautiful year round lot with lawn to the shore of Damariscotta Lake. Partially wooded. Soil tested. Design available. Also have ownership in “The Point”. 0 Carol Drive.